SubScribe: RIP Bowie and Rickman, but what about Worsley? 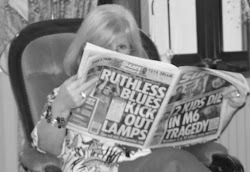 It's rare for a death from natural causes to come as a bolt from the blue and then to dominate every news agenda for 24 hours. Deaths tend to get that sort of treatment either when they are the unexpected result of some outside influence - murder, a crash, drug overdose or suicide perhaps - or because the departed was globally significant, as with Mandela and Thatcher. But it was hardly surprising that broadcasters went into overdrive when the death of David Bowie was announced early on January 11, two days after his 69th birthday and the release of an album called Black Star that included a track called Lazarus whose opening line is "Look up here, I'm in heaven." 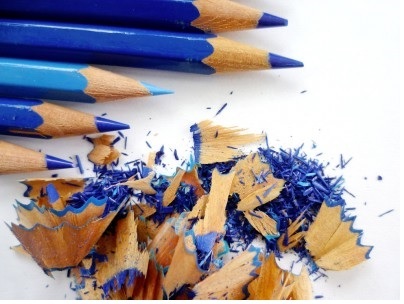 For the Press, the 6am announcement meant oodles of time to commission specials and gear up the star writers. And oodles of time to faff around sharing teenage memories, get going, reverse ferret a few times and frustrate the subs, before ending up roughly where they had started at morning conference. 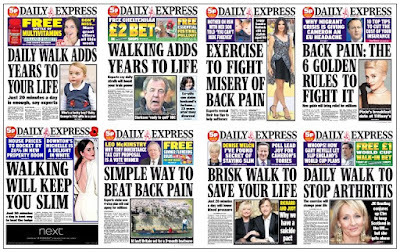 The front pages should have been universally great. But they weren't. Sometimes too much time is the enemy. 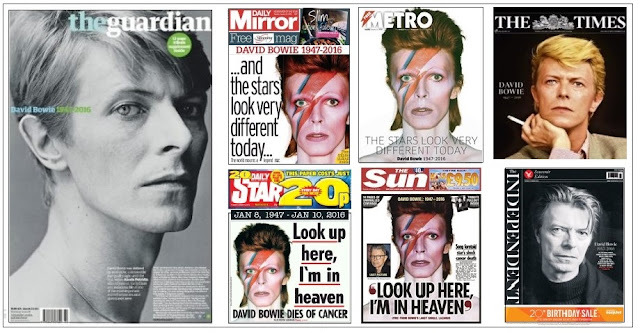 The Guardian and Independent gave Bowie the whole page. The results were striking, but the elegance of the Indy's front was spoilt by the garish ad, while the positioning of the text, most particularly the heading above his ear, took the shine off the Guardian cover. 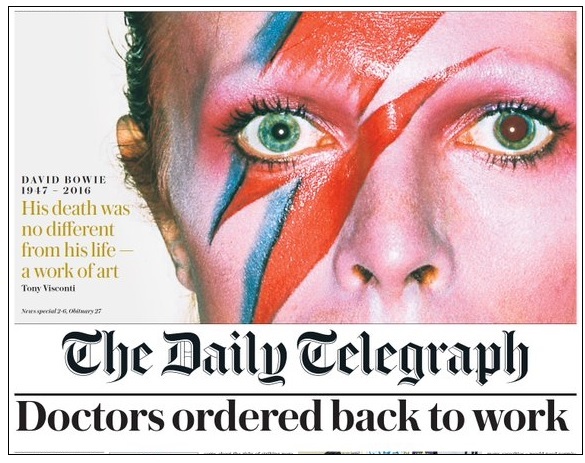 The Times produced one of its wraps on which the front was stunning, the back less effective, oddly marrying a lyric from Space Oddity with Aladdin Sane pictures. It also did a nifty job on the "real" page 1 where a conventional splash was matched with a straight Bowie news story, Bowie puff and and an inspired rainbow photograph that somehow evoked the famous lightning flash without having anything to do with it. Metro, which doesn't usually feature in these round-ups because it's a freesheet, came up with a beautifully clean front and a neat little trick in turning the "free" flash on the titlepiece into a mini streak of lightning. The Mail was a mess. The convention with such stories is to go with a portrait - as every other paper did. The Mail chose a news picture, of two people adding to the collection of flowers under a graffito Bowie mural. There's nothing wrong with a good live picture, but this is not a good photograph. The back views of the people aren't pleasing, their blue anoraks aren't pleasing, the man's rucksack isn't pleasing, the woman's hood isn't pleasing, the slew of type on top of the picture isn't pleasing. The Express also made a hash of the top of the page. The tribute DVD was a good property to puff, but the word "FREE" is just so intrusive and the expanded font of the puff sits uncomfortably with the news heading above it. The two blues of the panels don't work together either. The i, like its big sister, was hampered by the ad, but it was also let down by the ill-judged "Ashes to ashes" headline. The Telegraph also suffered from the EasyJet ad, so that its front ended up looking like a layer cake. But the page as presented to the casual reader on a newsstand was excellent, with its strong image and hard news splash. 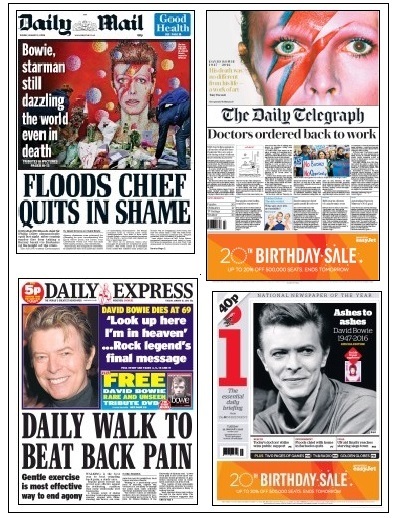 The Telegraph, Mail and Express would never have considered leading on Bowie. 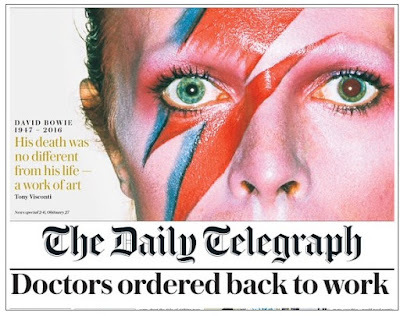 The doctors' strike was an obvious candidate for the Telegraph, and, for the Mail, which had been raging about the response to flooding in the North, the resignation of the environment agency chief was a no-brainer. 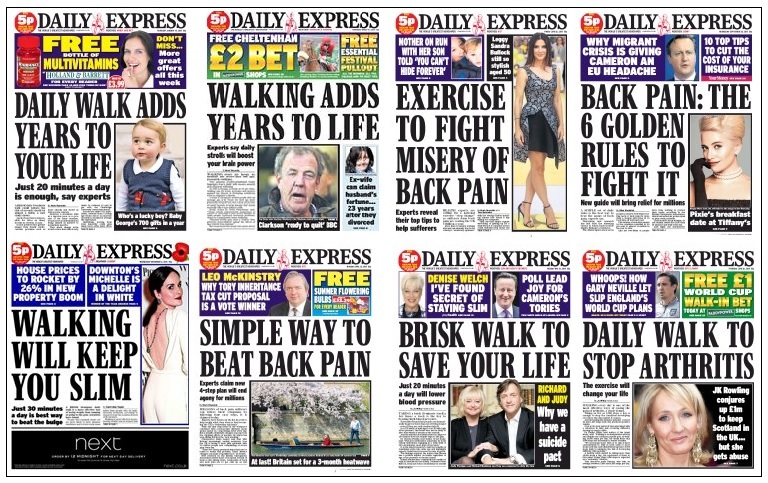 The Express meanwhile continued its "repeat until funny" approach to news judgment, giving readers further advice on back ache and the benefits of walking. As though it had never done so before. Still, at least he made page one in every paper, a rare accolade. Only Cilla Black's death featured on every front last year, and here we had two in January alone. And, of course, "secret cancer" stole another national treasure on the 31st, but we have to wait for the February review to consider that one. 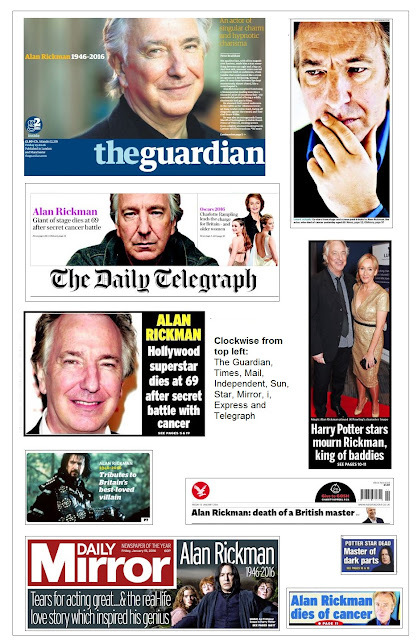 With the demise of Bowie and Rickman, the appetite for death on page one was pretty well sated. 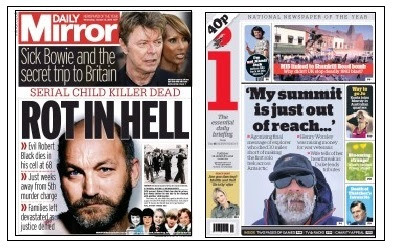 The murder of the EastEnders actress Sian Blake was well covered early in the month and the Mirror had been glad to see the back of triple child killer Robert Black on the 13th, but after that, the only deaths to make the front pages were those of the adventurer Henry Worsley and the former Tory party chairman Cecil Parkinson. Worsley's death was a bloody good news story that was, in SubScribe's opinion, shamefully neglected, but the lack of interest in Parkinson (on the same day) was perhaps unsurprising. The i carried both on page one, splashing on Worsley. He was also the main photograph in the Times while the Express gave that slot to Parkinson - probably as an excuse to run a picture of Thatcher. Paul Kantner, Jefferson Airplane founder, 74.